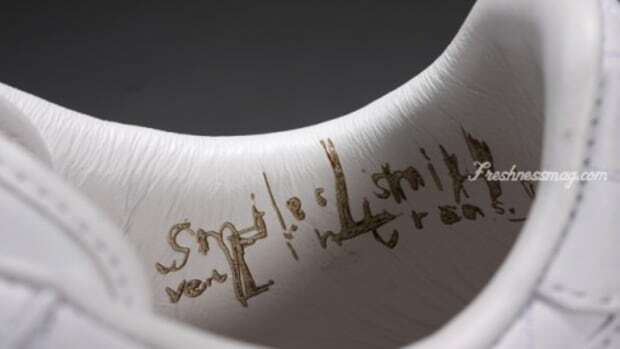 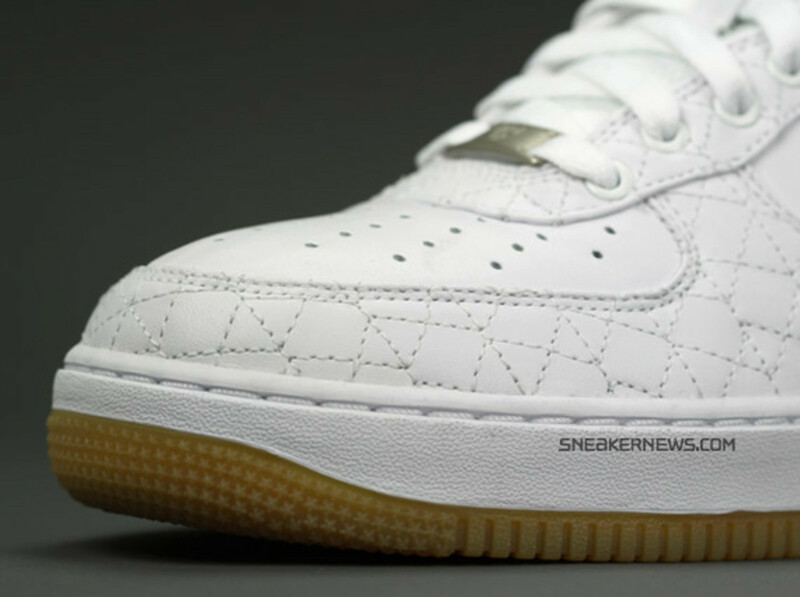 Nike Air Force 1 Premium "Un- Michael Lau"
Hong Kong designer, Michael Lau, who made a name for himself within the vinyl toy industry is back for another collaborative work with Nike, after the "Air Crazy Force 1" for Nike1World project last year. 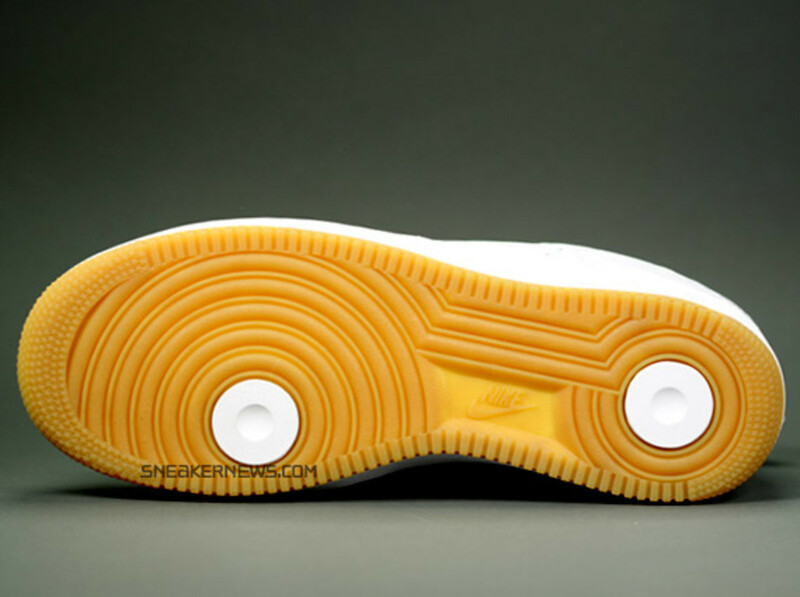 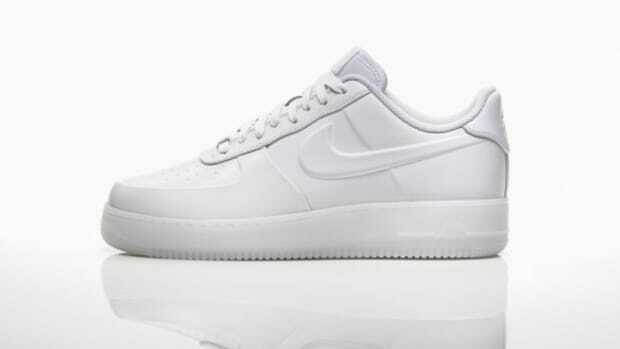 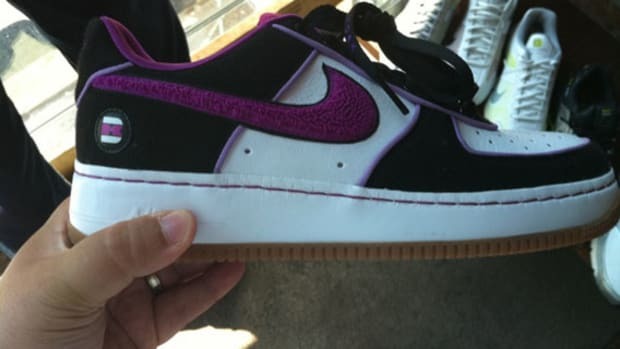 The new Air Force 1 Premium "Un- Michael Lau" is stylistically similar to Air Crazy Force 1. 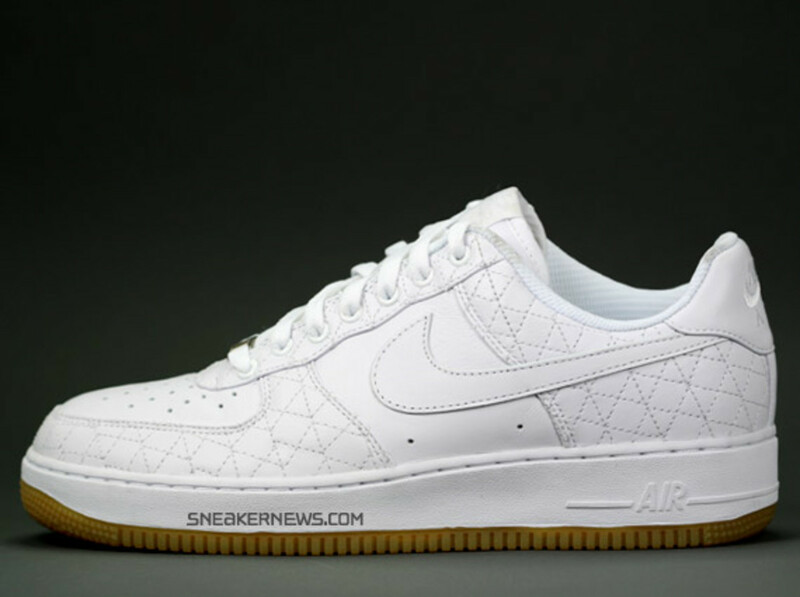 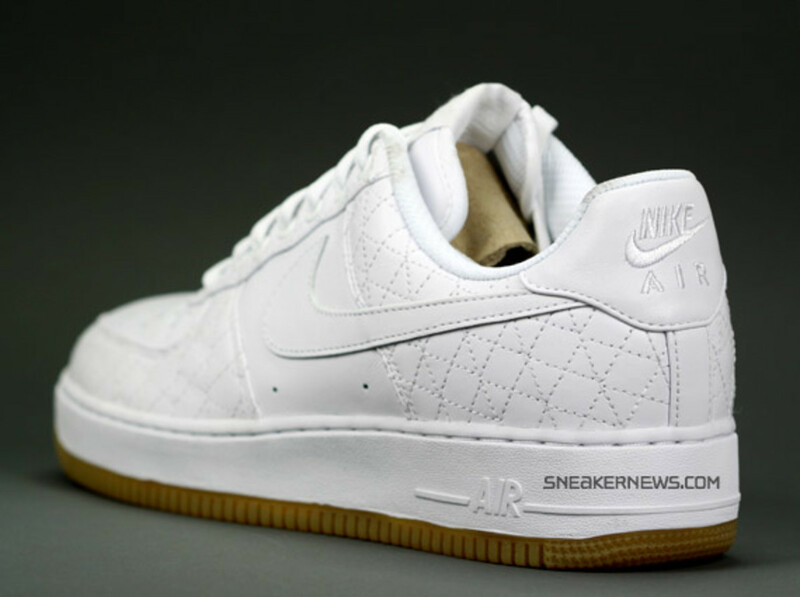 Both shoes are clean and simple in white, only adorned by a quilted upper; while the Air Crazy Force 1 is more complicated with a circular sketch design worked into the quilt pattern, the new Air Force 1 Premium "Un-Michael Lau" undoes the circular spots and keeps the quilt pattern simpler with lighter and more minimal stitchings. 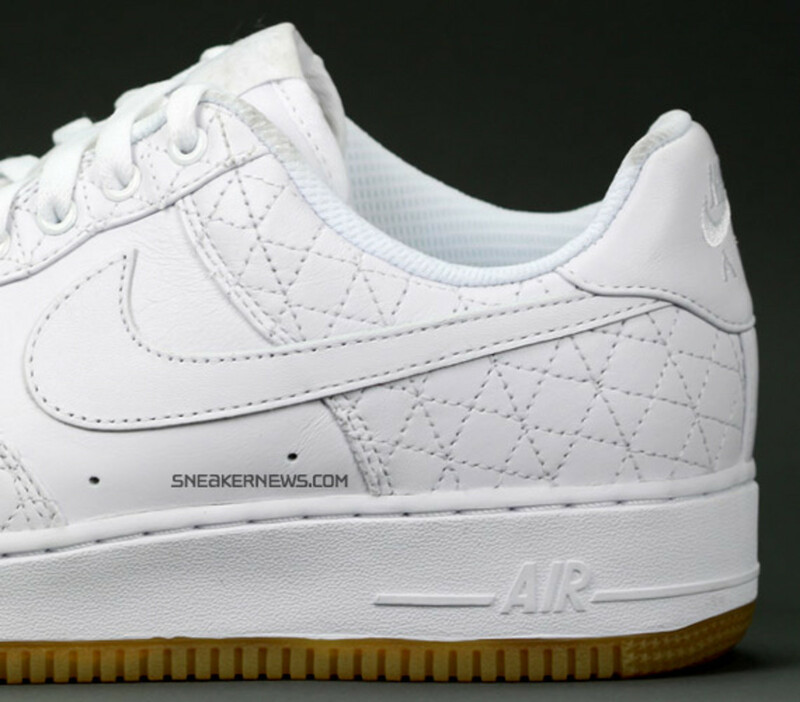 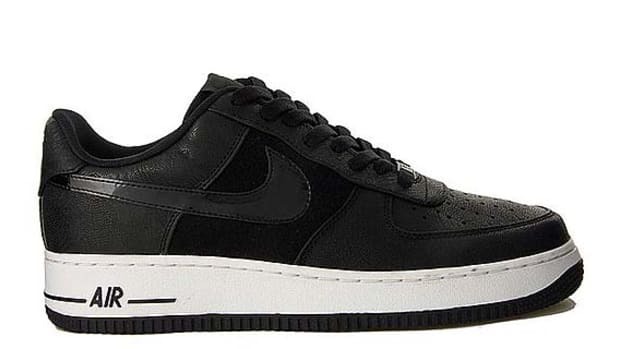 It is stylistically more reserved than the previous pair overall, but still a great pickup for those who missed out on Air Crazy Force 1 last year. 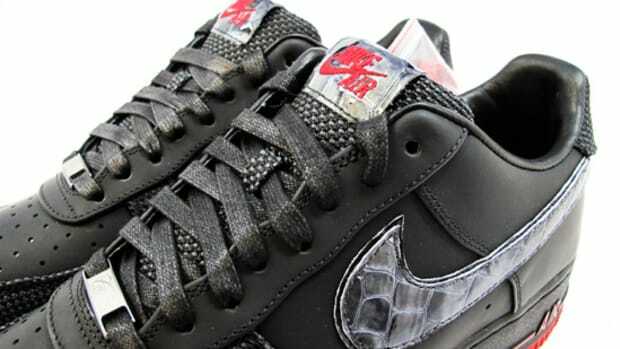 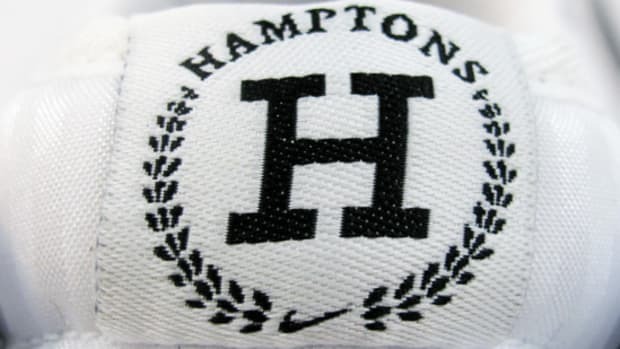 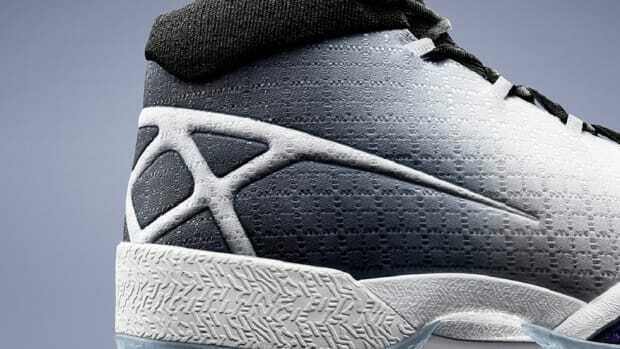 These kicks should be available soon at Nike Sportswear retailers, so do keep an eye out for them.